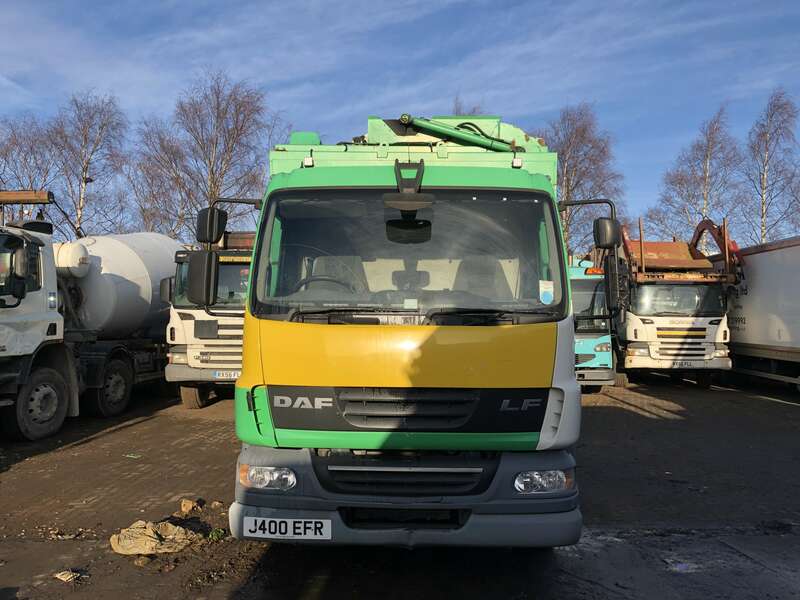 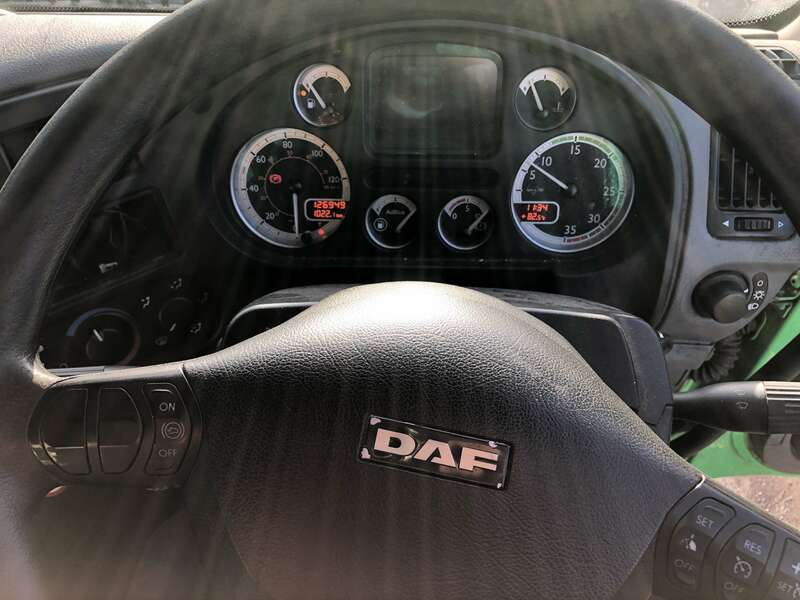 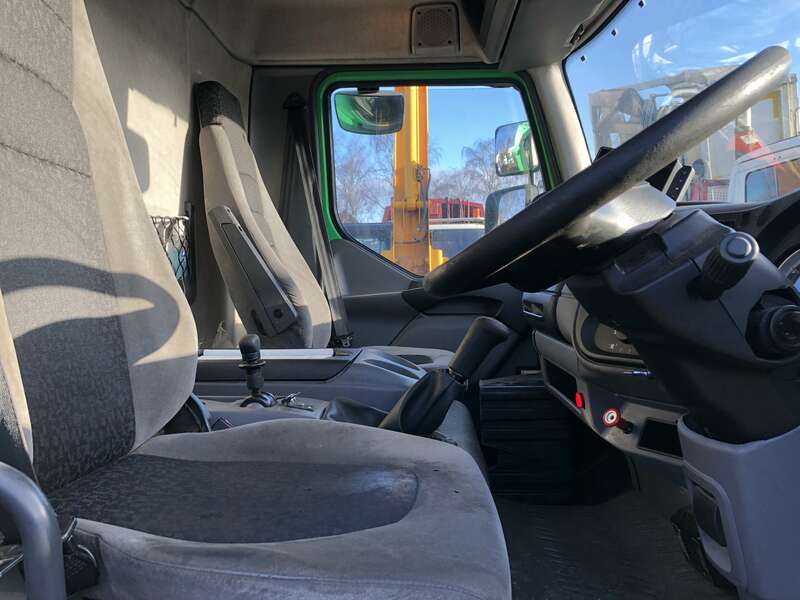 DAF LF55.220 TOPLOADER GLASS RECYCLER TRUCK FOR SALE – TERBERG MATEC BODY – J400 EFR. 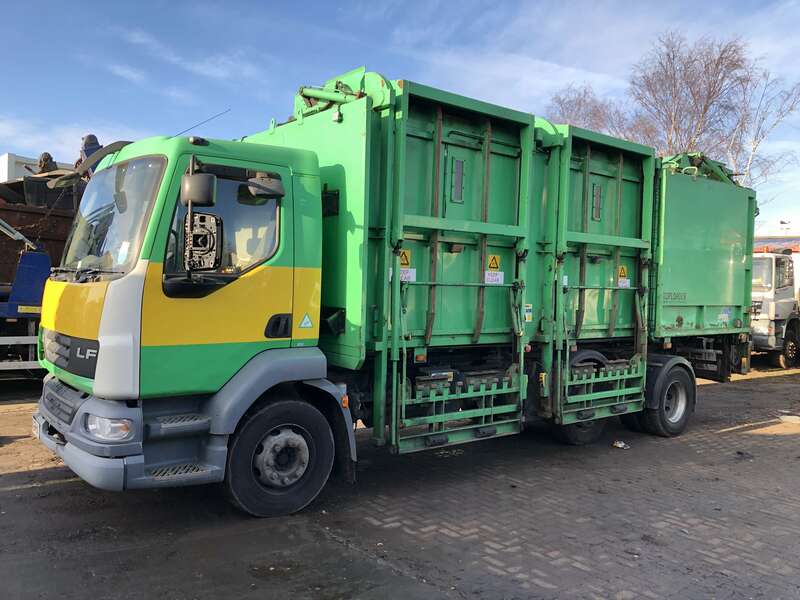 Ideal for collecting glass and food waste. 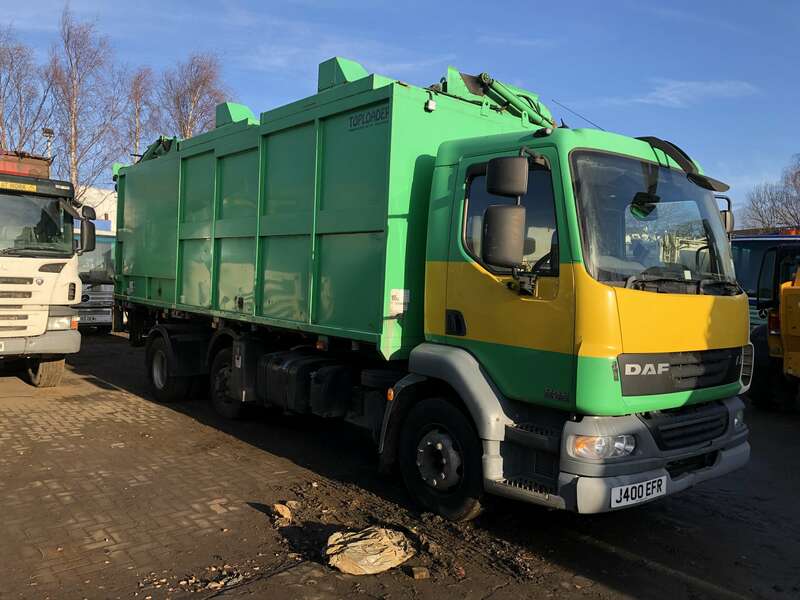 2008 DAF LF55.220 toploader glass recycler truck for sale. 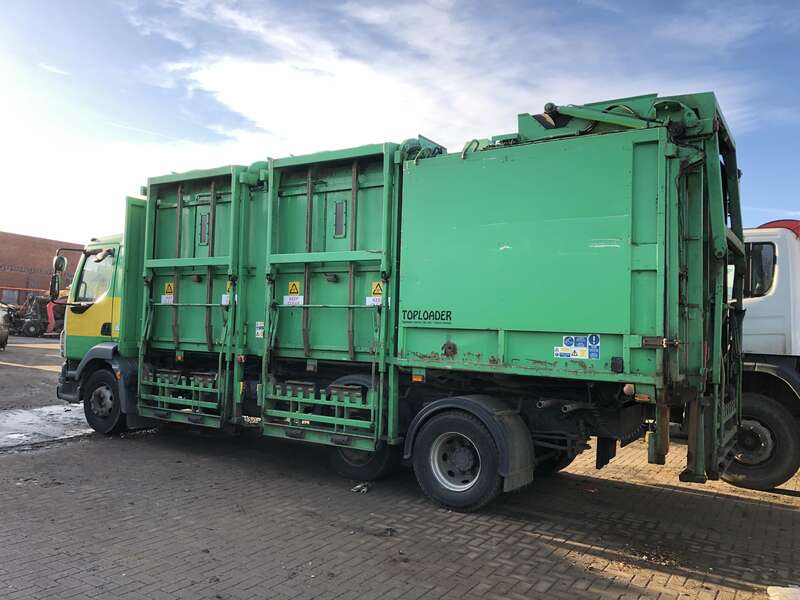 Terberg Matec TL28 Toploader split compartment body. 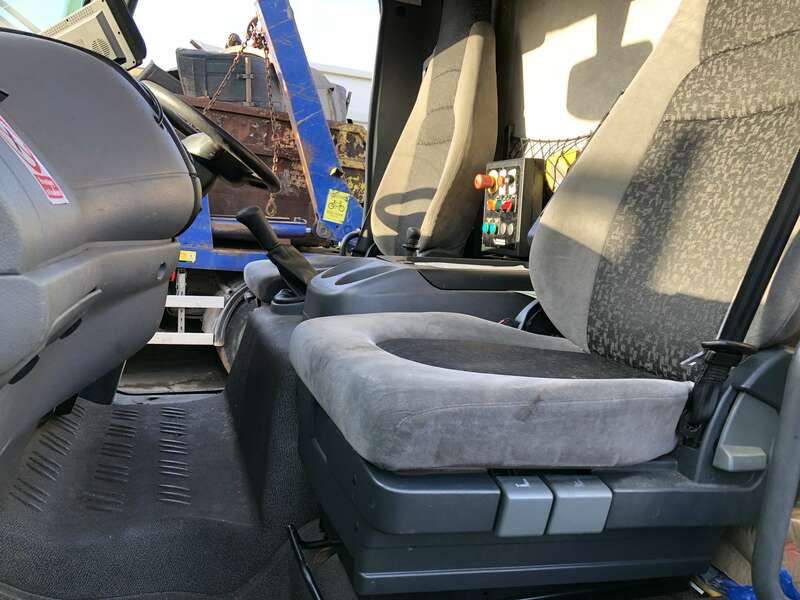 Side and rear loading binlifts. 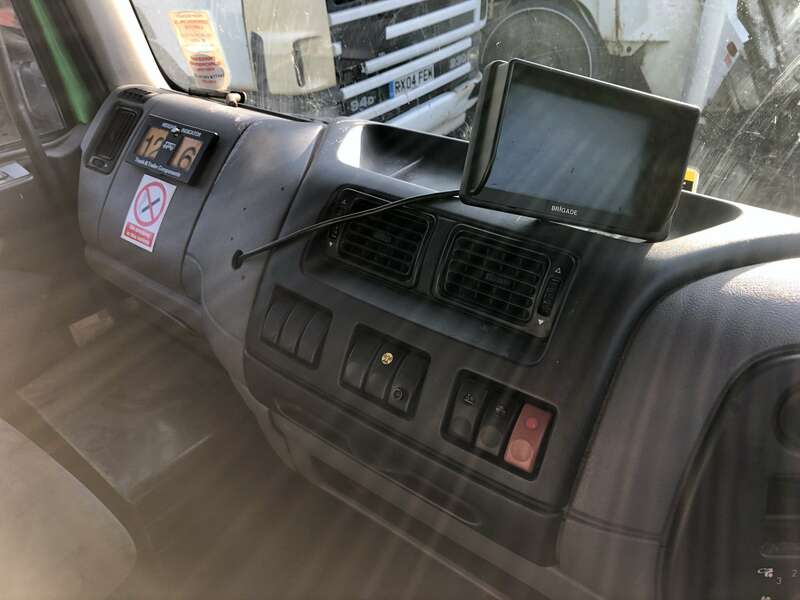 Euro 5 – LEZ compliant. 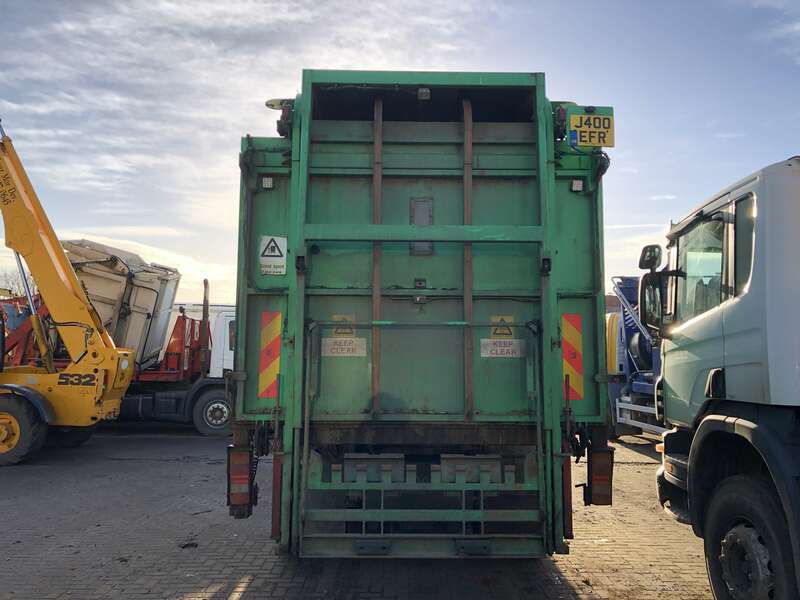 23 tonnes gross vehicle weight.